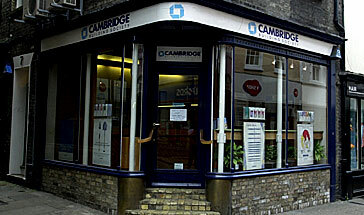 In 2012 The Cambridge Building Society provided a record £220m of funding to help people buy their homes. 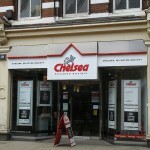 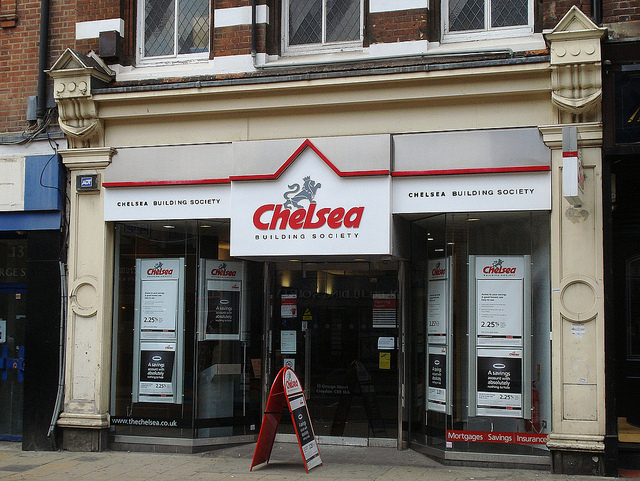 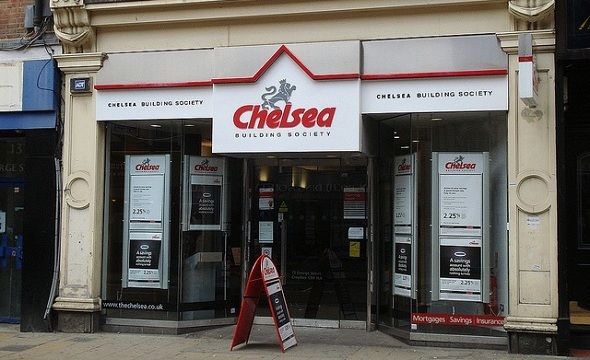 Chelsea Building Society is cutting the rate of one of its competitive two year fixed rate mortgages on Friday, 15 March. 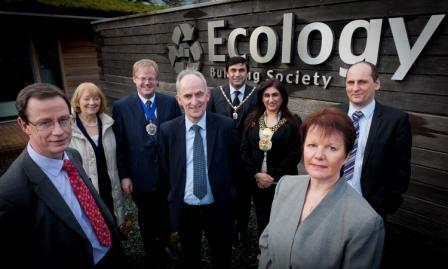 The plans include the completion of Terminal 2 and the start of extending the building. 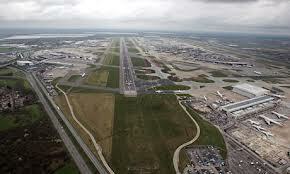 There will also be new taxiways and stands built to improve capacity for the bigger Airbus A380s aircraft. 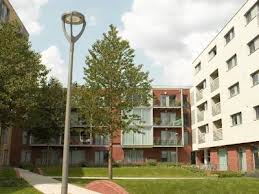 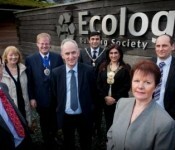 New development shows mutuals have a key role to play in promoting energy efficiency. 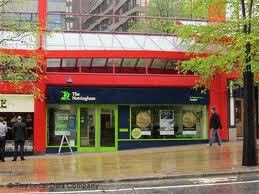 Nottingham Building Society (The Nottingham) has today announced that it has acquired East Midlands estate agents Harrison Murray as part of its long term strategy. 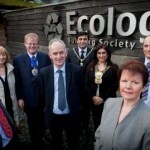 Cumbria County Council has voted to withdraw from the process to find a host community for an underground radioactive waste disposal facility.